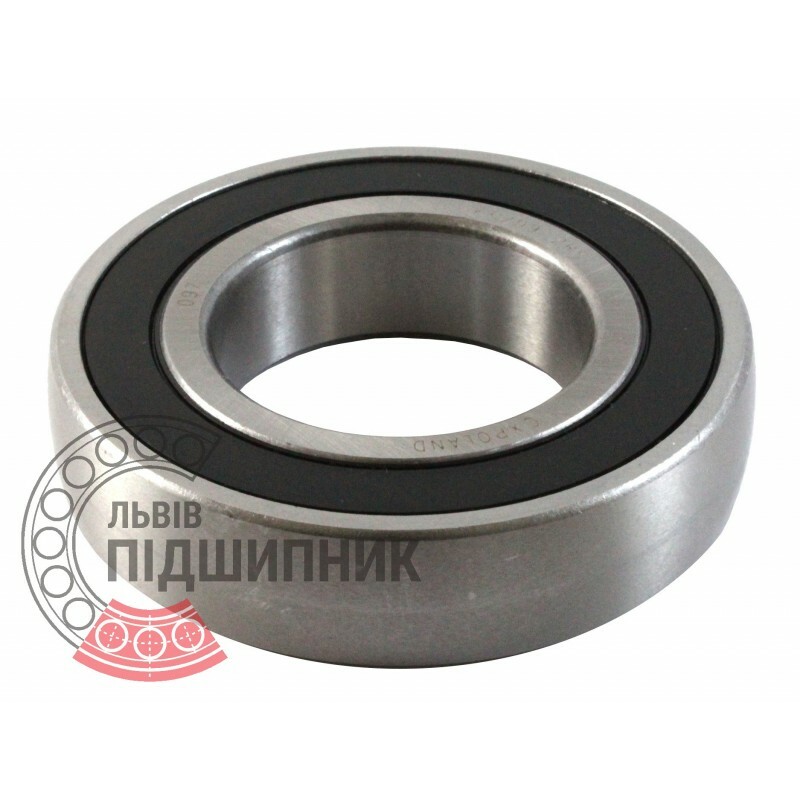 Deep groove ball bearing K6209 2RS (1580209) CX, Poland. Spherical outer ring, seals on both sides. Use in soviet harvest combines SK-4 "Niva" and SK-5 "Kolos". Net product price: 197,34 грн.  Gross product price: 236,81 грн. Hurry up! Last items in stock! 236,81 грн. 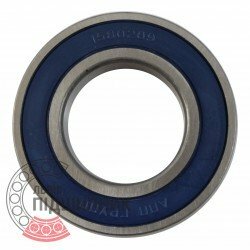 Deep groove ball bearing 1580208 K7T2C17 Harp. Spherical outer ring, seals on both sides. Use in soviet harvest combines SK-4 "Niva" and SK-5 "Kolos". Net product price: 244,20 грн. Gross product price: 293,04 грн. Hurry up! Last items in stock! 293,04 грн. 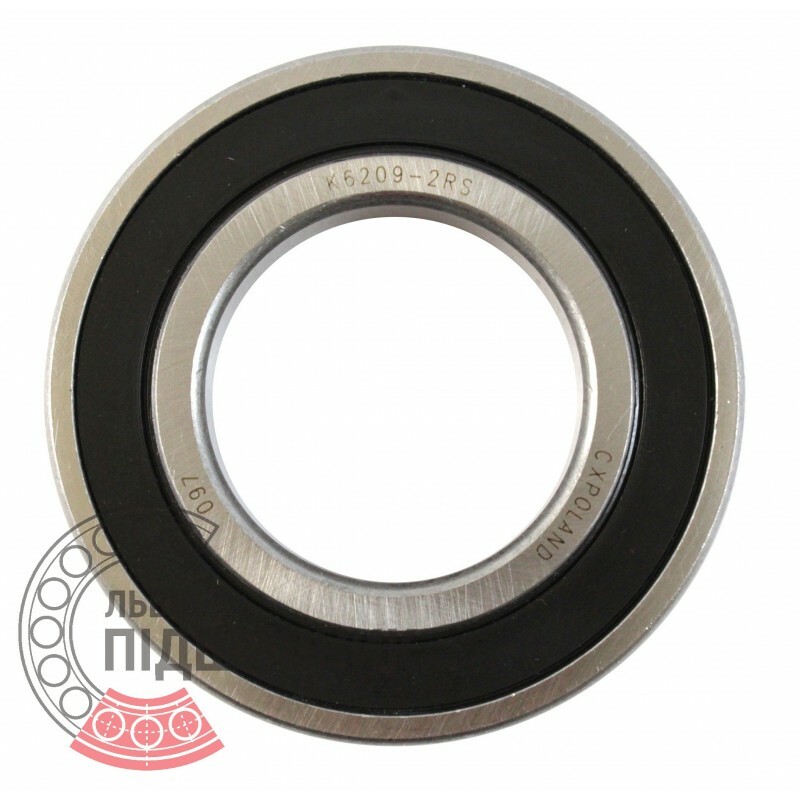 Deep groove ball bearing 1580209. Spherical outer ring, seals on both sides. Use in soviet harvest combines SK-4 "Niva" and SK-5 "Kolos". 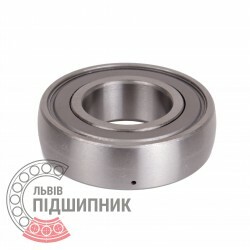 Deep groove ball bearing 1580209 HK7C17 GPZ-4, Samara. Spherical outer ring, seals on both sides. Use in soviet harvest combines SK-4 "Niva" and SK-5 "Kolos".